Finally, after months I have a update with images. This building is a massive open area with multiple levels and lots of windows. 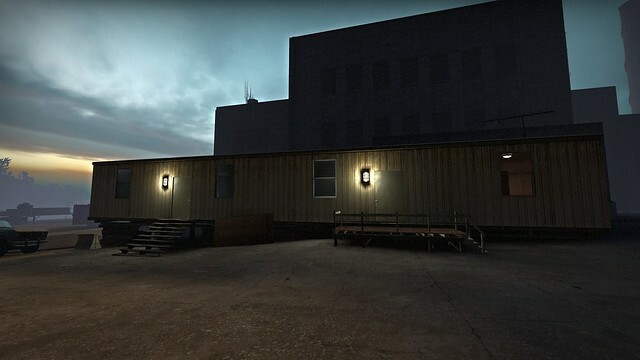 Because it is based on a real building I can't always change the geometry of the building to block visibility and speed up rendering in the game. So I have spent a lot of time optimizing the map. But now I am getting back into detailing the interior. 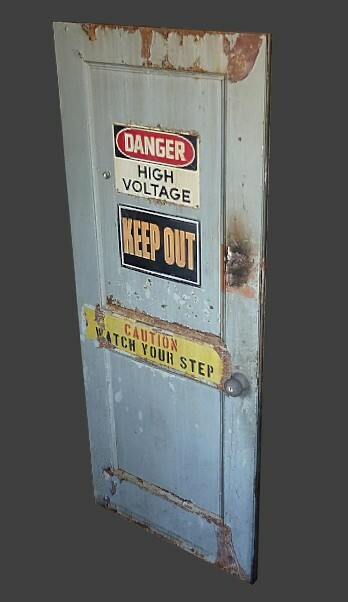 When I first started this project I hadn't set foot inside the Seaholm Power Plant. All my reference images were what I could find online. 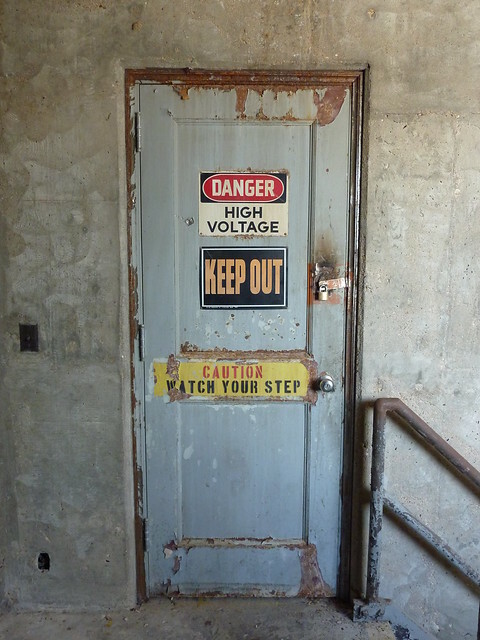 Last year I was able to get permission to go inside and took hundreds of reference images and I was able to explore every room of the power plant. Reality is always stranger and different then what you imagine. 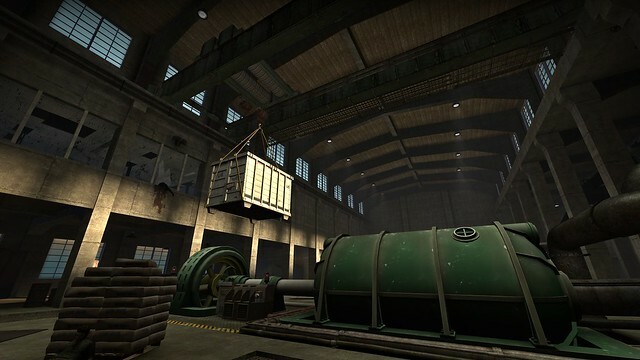 One of the new items is a custom made overhead crane that matches the real world crane in the power plant. The crane will be a key part of the finale. I also modified the original generator prop to make it three times longer. Not visible in the images are lots of extra stairwells that I didn't originally know where there. 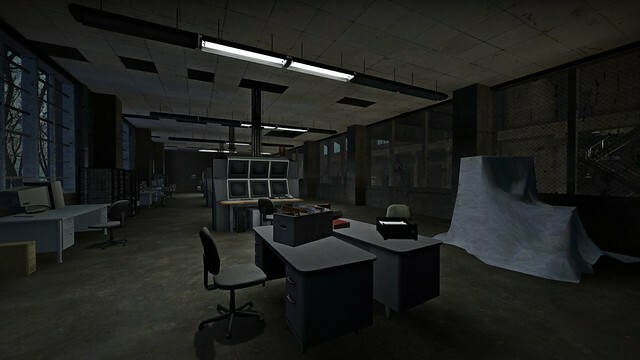 One thing that amazed me about the real location was the offices. The front half of the building has a tall ceiling, but when they built the offices they installed a drop ceiling with tons of space above it, sometimes that space had nothing more then plywood and a A/C duct. 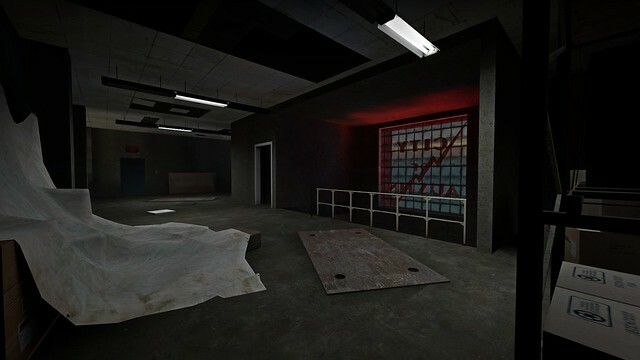 I have added this to the map, it will give more area for the infected to spawn and drop down on the players. 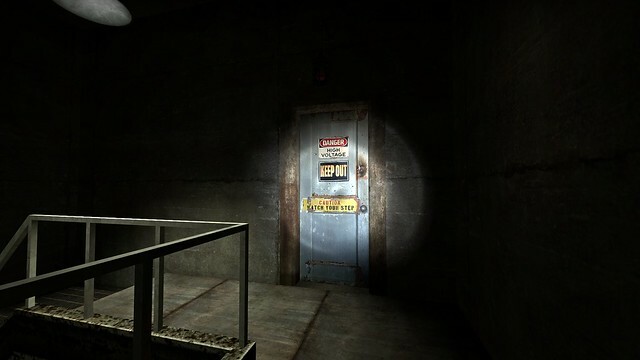 Many of the textures and signs in the game are taken directly from the real world. 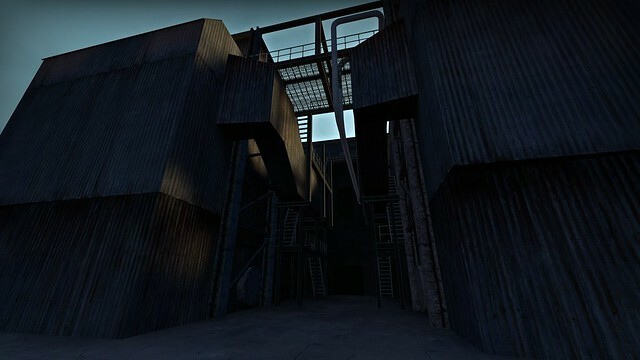 For example the door that leads out to the crane is textured directly from the real door. 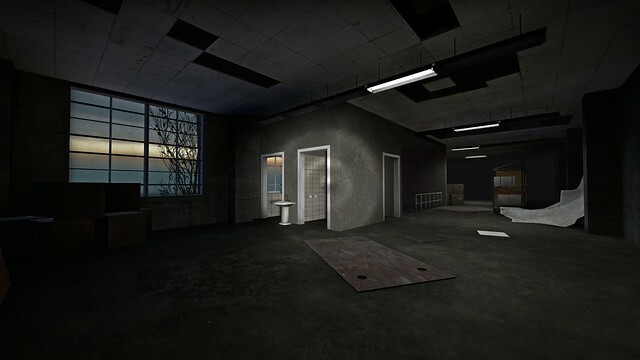 The underground areas will be next to get an overhaul. Ok, break is over. Back to work. 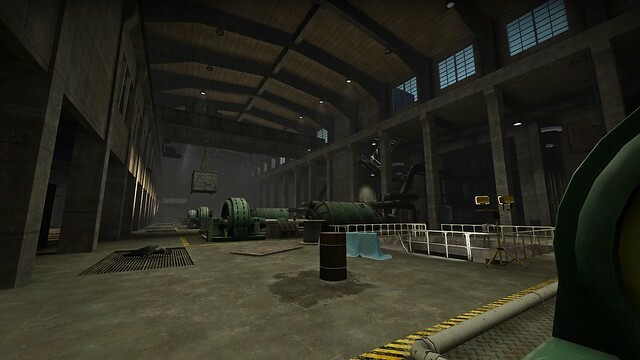 Behind the Seaholm power plant are the steam release towers. Between the plant and the towers is some large machinery that does who knows what. 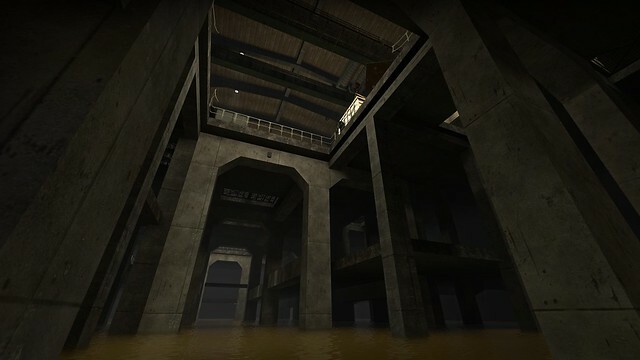 But there are lots of beams, pipes, ladders and stairs that make for excelent fun in a game. I have been putting it off as it requires a large mix of custom models, brush work, and textures. The images below are about 75% of the detail that will be in this area. Ok, long time without an update, but that is because I was hard at work on the skybox. 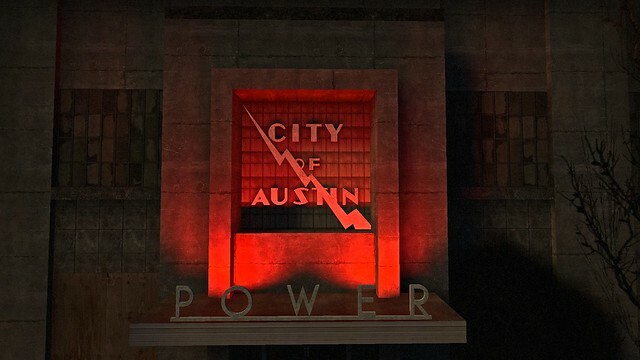 The Seaholm power plant is basically located on the edge of downtown Austin, and it surrounded by skyscrapers. Because they are so close I can't do the "cardboard cutout" style skybox that I used in Fan Feast. 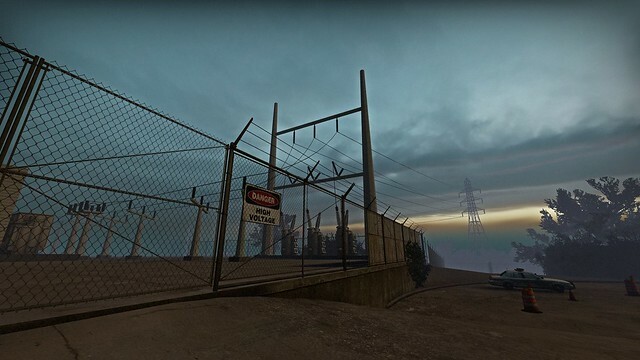 So all of these are 3D models located at the proper distance from the power plant. 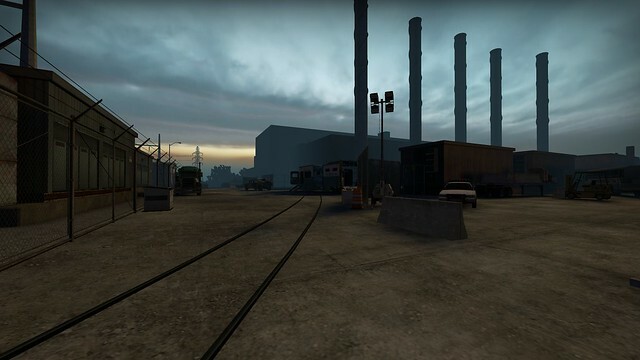 Since the map is based on a real location if any skyscrapers are missing or out of place some people may take notice. A few are yet to be added and are missing from the screenshots, such as the Frost Tower. Also none of them have textures yet. 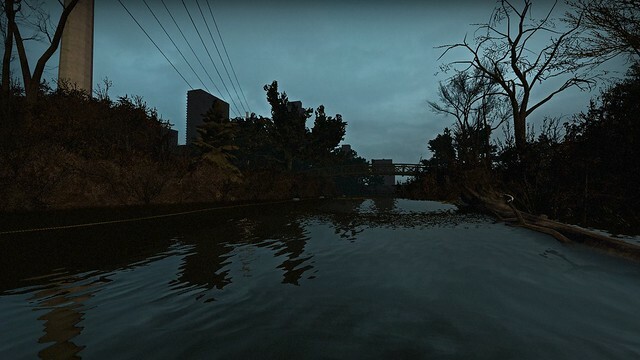 The other function of the skybox is to add reflections to water. 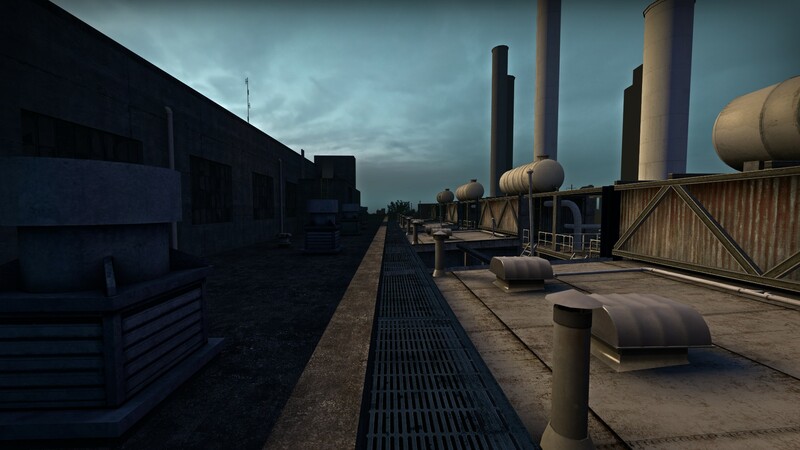 This is quite a challenge as the skybox is 1/16th scale, so in the case of custom close-up models such as the bridge I have to compile a 1/16th scale model and get it located precisely in the skybox. You may note some tree missing from the reflections, I am still debating decompiling and rescaling those so they can reflect, but I think that may be overkill anyways. So I figured out a work flow that allows me to de-compile existing game props and modify or re-skin them. 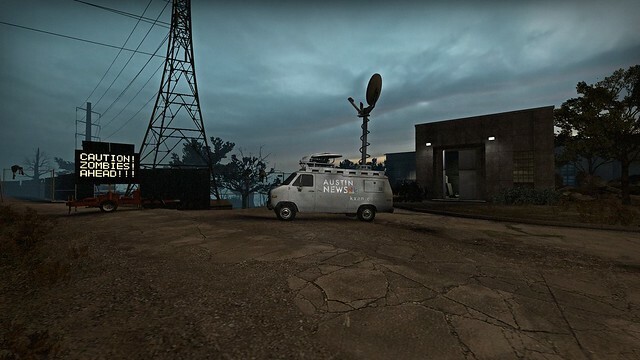 I re-skinned the generic news van to that of one of my local news stations. I am hoping to use in the final map, but I have to get permission from the local TV station first. The area behind the power plant is a basically a large open concrete pad with one building in the middle. 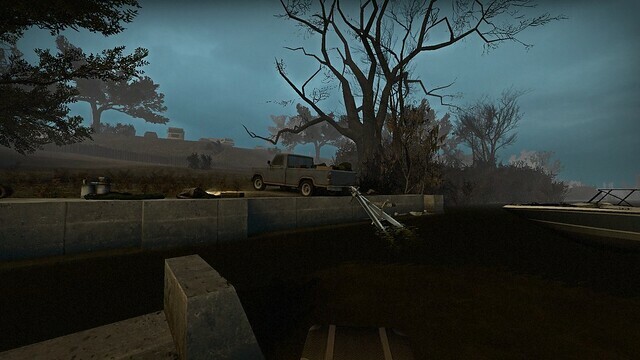 For L4D2 you need a bit tighter spaces to keep the difficulty up, so I am making a CEDA camp in this area. These images are the progress so far. 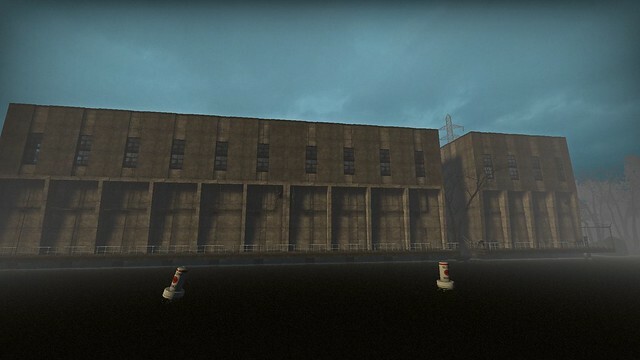 Seaholm Power Plant: Office and power station. 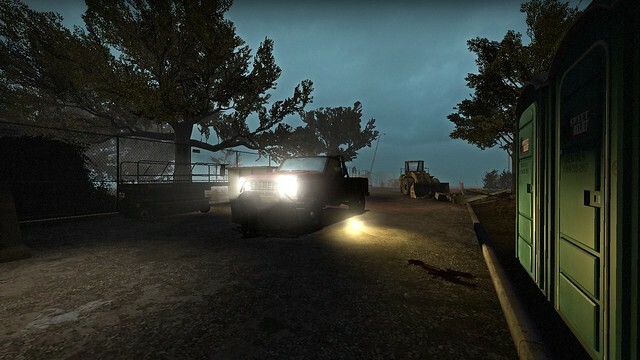 Short update this weekend, there is more to come, but only a few "screenshot worthy" images. 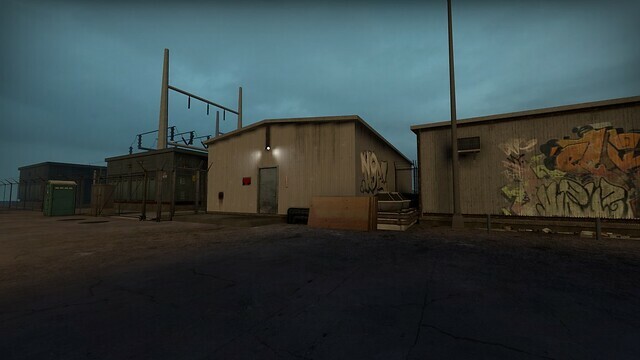 In one of the satellite reference images I have for the power plant there is one of these cheap looking modular commercial buidlings stuck next to the plant. 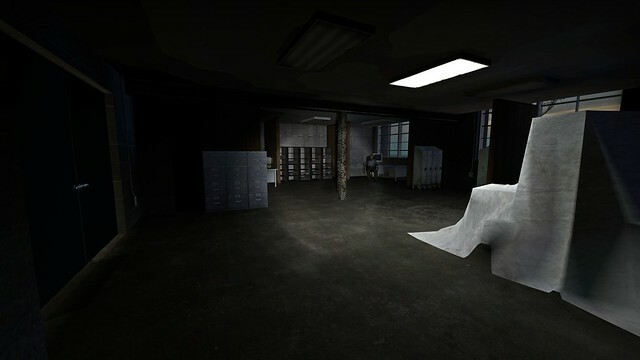 As this map is fairly open I need all the buildings I can get so I modeled this one using reference photos and a floor plan I found for a similar building. Next to the power plant is a large power relay station. It will have quite a few custom models, but each will be kept fairly basic as they are going to basically be background scenery. Comments Off on Seaholm Power Plant: Office and power station. 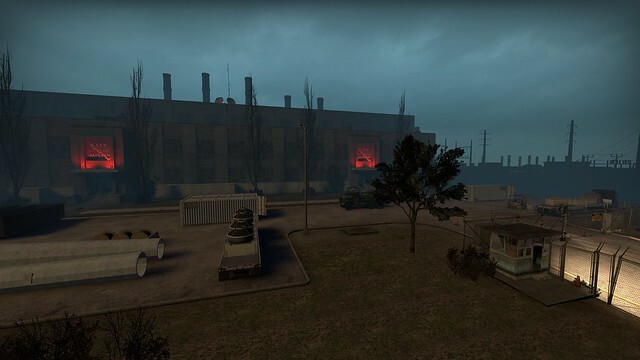 I have been hard at work on the Seaholm Power Plant campaign. 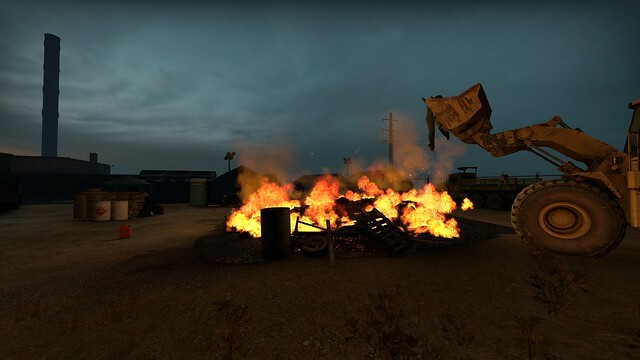 Expading the map and adding new custom props. 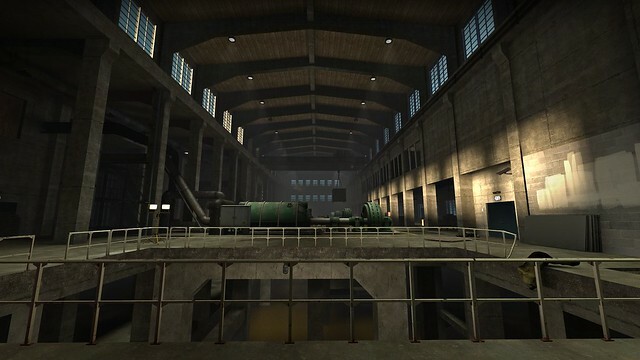 The power plant exterior has been added to my master map. The City of Austin sign is all lit up nicely. More progress and screenshots by clicking the more link below. Seaholm Power Plant – Revived! 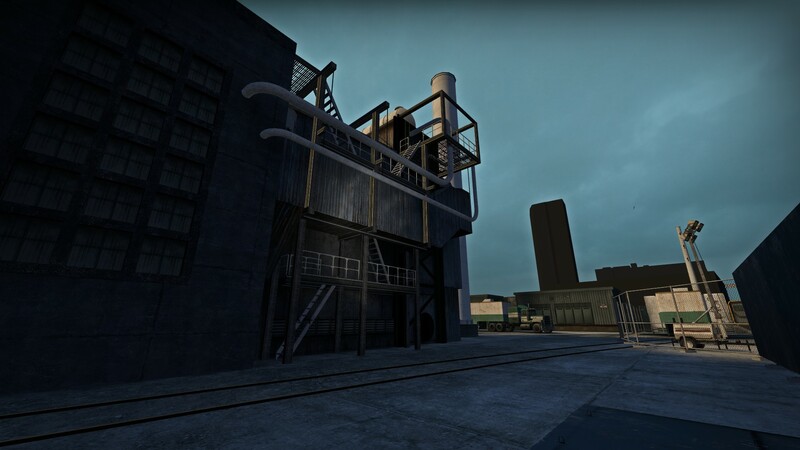 I started making a map of Seaholm Power plant one year ago. That project was interupted when I was asked to make a map for Fantastic Fest. However I am happy to say that work has resumed on this project. The Seaholm Power Plant is a incredible 1950's art deco power plant located along the river in Austin, TX near down town. The power plant was a gas/steam turbine plant and ran all the way into the 1980's. For the game I am reviving the plant from its current empty state. 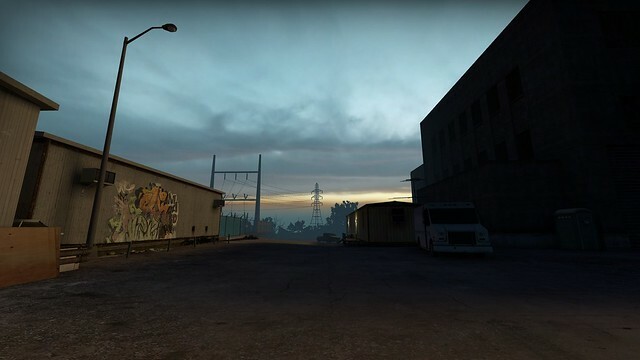 This will be a four map campaign for Left 4 Dead 2. 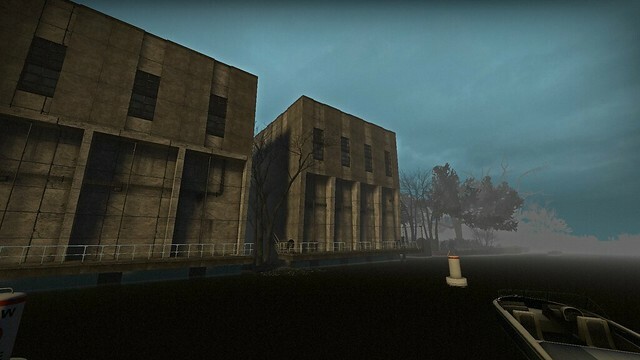 The following are screenshots of the Seaholm pump station and surrounding walking path along the river. This is the first map and current area I am working on. 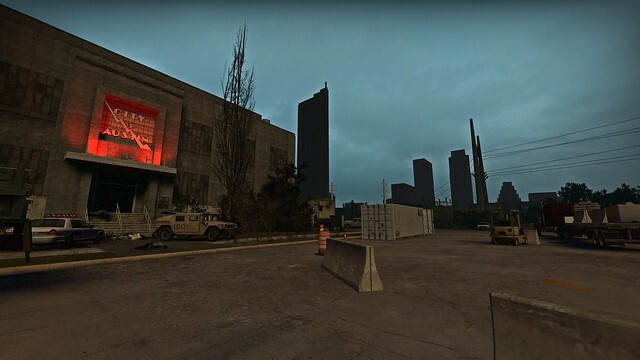 I will be attending the 4th of July celebration at the Seaholm Power Plant. July 4th – Great Music -BBQ – Cold Beer & Cocktails – Fireworks in downtown Austin – It’s Electric Company’s inaugural event and it’s free for the whole family! T- Bird and The Breaks, The Bright Light Social Hour, ‘Til We’re Blue or Destroy, benefiting Anthropos Arts. Not attending is downright unAmerican :) More updates coming soon. Facebook | 4th of July Celebration. 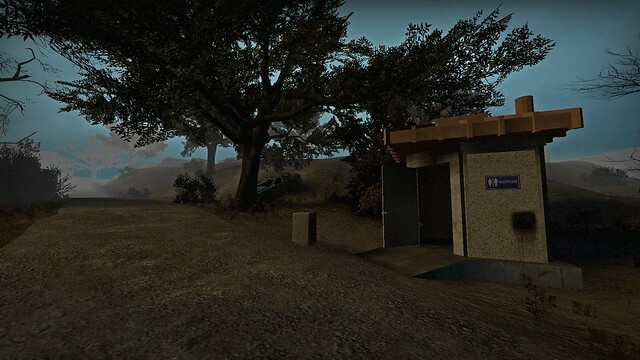 This is both for fun, and to get in some serious research for my Left4Dead2 campaign based on the location.